"Sending sincere condolences to the family." 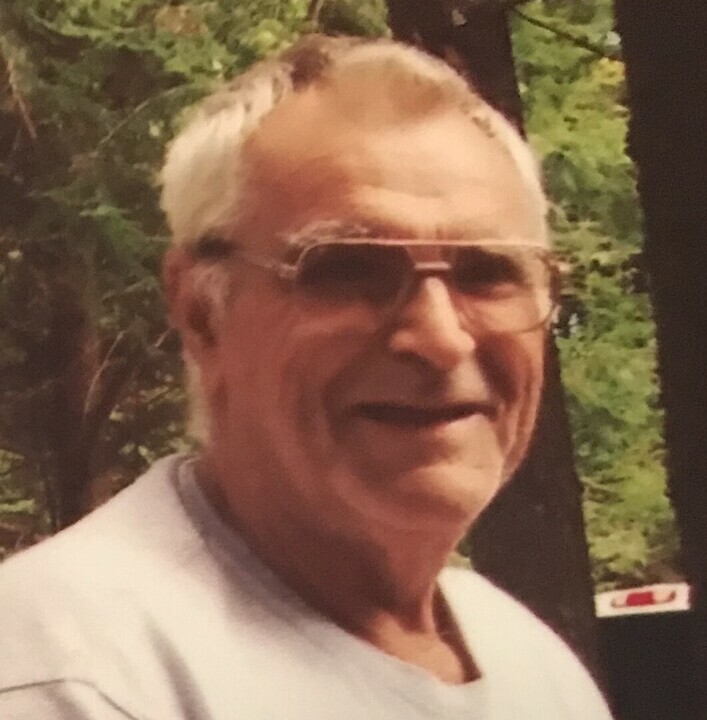 Lee Morris Saunders, 74, of Jefferson, passed away on October 24, 2018 at MaineGeneral Medical Center in Augusta, with his wife and daughters by his side. Lee was born on December 23, 1943 in Portsmouth, New Hampshire to William Z. Saunders and Dorothy (Hansen) Saunders. 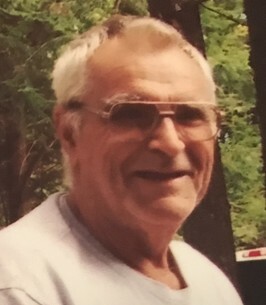 He is survived by his wife Darlene (Boynton) Saunders of Jefferson, daughters Kimberly Jones and Deirdre Henry, their husbands Brett and Andrew, and grandchildren Kolby, Conor, Hunter and Halle. The family has chosen to honor Lee’s life with a private ceremony. The family has chosen to honor Lee privately. Sorry to hear of Lee's passing. He was always a fair and honest man in our dealings. Obviously a hard worker and cared for his family. Our prayers and condolences with you during this difficult time. It was an honor to have Lee as an employee, but even better that he was a part of the family here on the hill! We will forever miss him but never forget him. Our thoughts and prayers are with you Darlene and the girls. So sorry for your loss, I have known Lee for my whole life growing up as neighbors then working together for a few years. Our thoughts are and prayers are with you and your family in this difficult time. We are so sorry for your lose. Our thoughts and prayers are with the family. We love you all. Darlene, Kim and Diedre, So sorry for your loss. My thoughts and prayers are with all of you at this time. You and Lee crossed my mind just this morning, thinking back on running into you both at the hospital last year. Little did I know that Lee had passed. Greg, Becca and I have such sweet memories of your family. I know how difficult this time must be for you. May the light from God's word the Bible be a guide and comfort through the darkness of your loss. John 5:28,29 gives hope of a future resurrection and Rev 21:3,4 of a day when there will be no more death, mourning or pain. We can have faith in these promises because our God Jehovah who promised these things cannot lie.